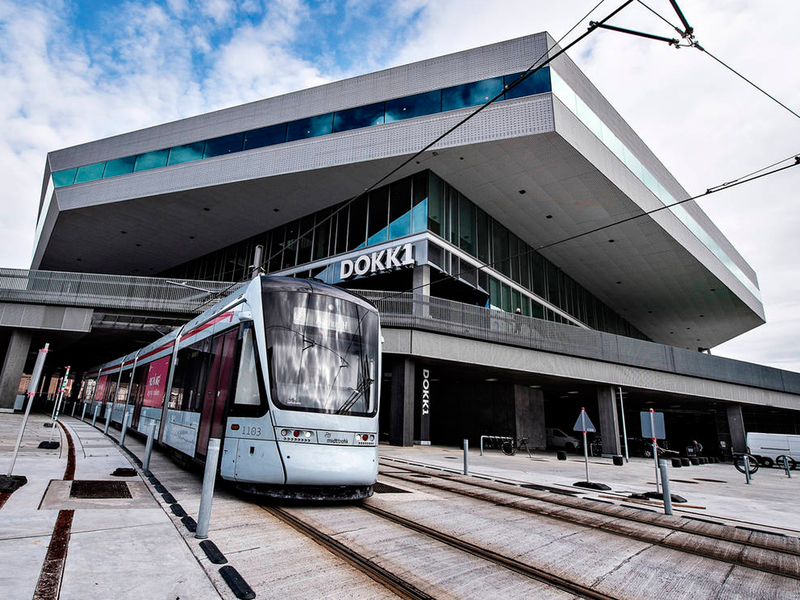 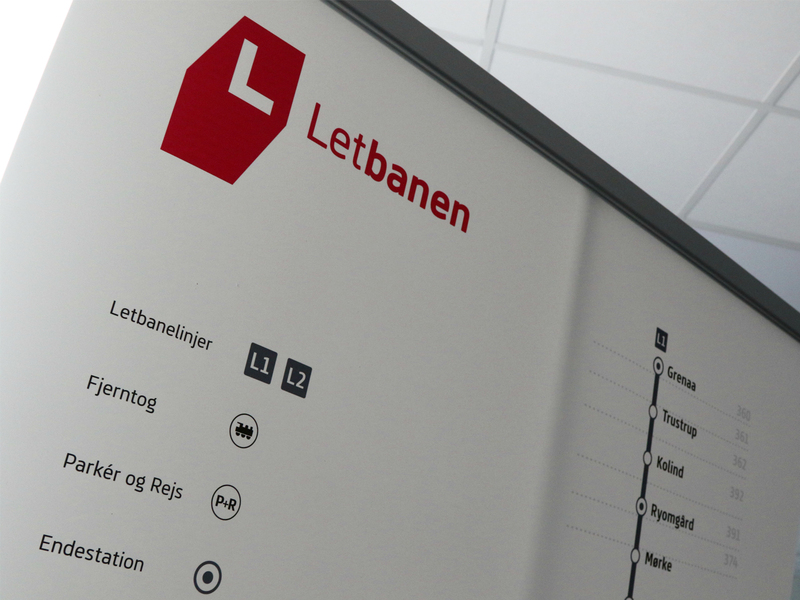 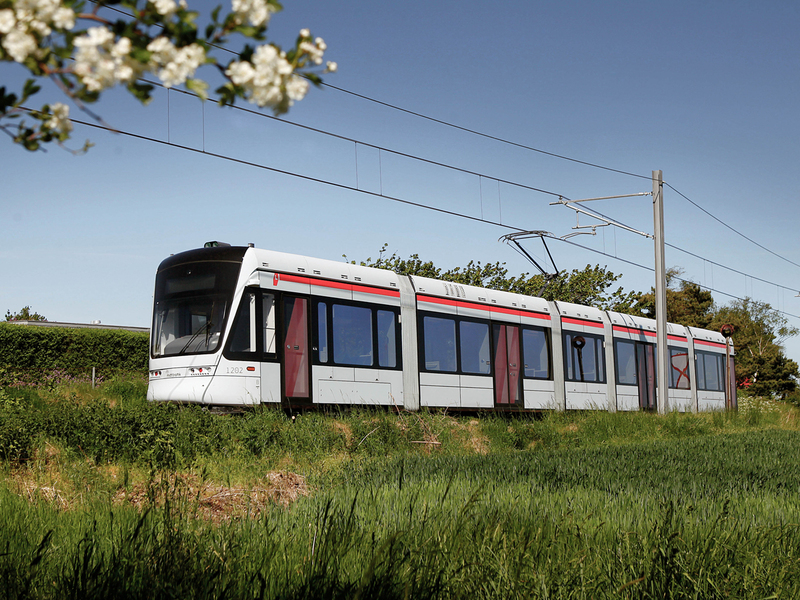 Our full-service agency has acted as an overall design consultant in projects of various scale and character, melting shareholder, stakeholder and client’s interests into a coherent design identity for Aarhus Lightrail. 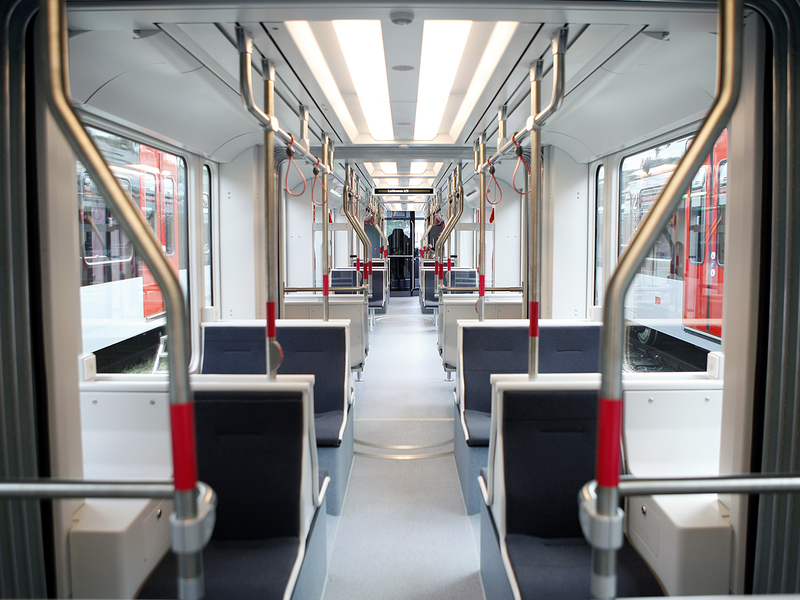 Our contributions spann from service- and technical buildings, OCM and rolling stock (by Stadler Rail AG, Switzerland) to graphic design, design manuals and interior design. 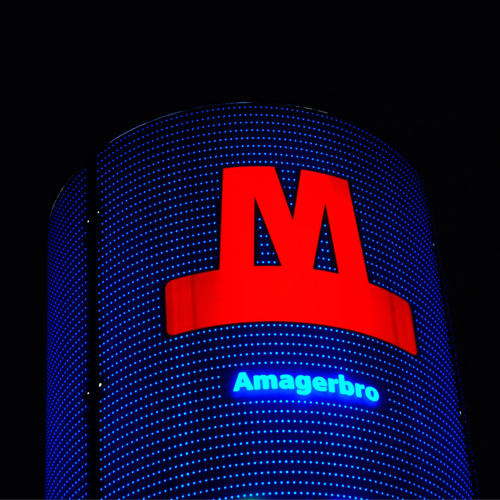 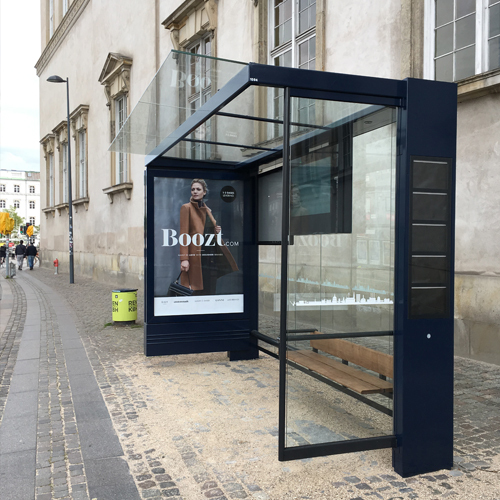 In addition, Holscher Design has designed and developed the platform furniture and shelters for the lightrail stations in close collaboration with AFA JCDecaux and AAL. 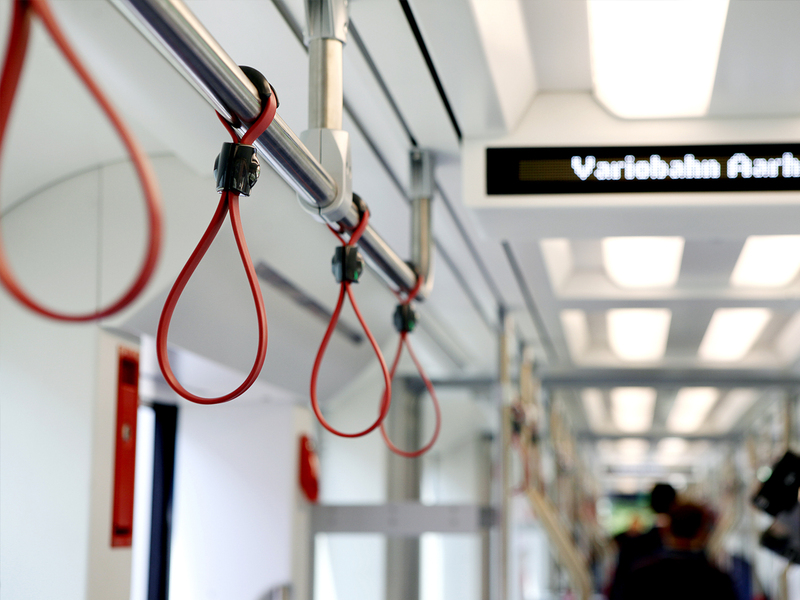 Complex projects with great impact require profound experience, a wide range of professional competences, and the ability to keep a holistic view, even in the tiniest of details. 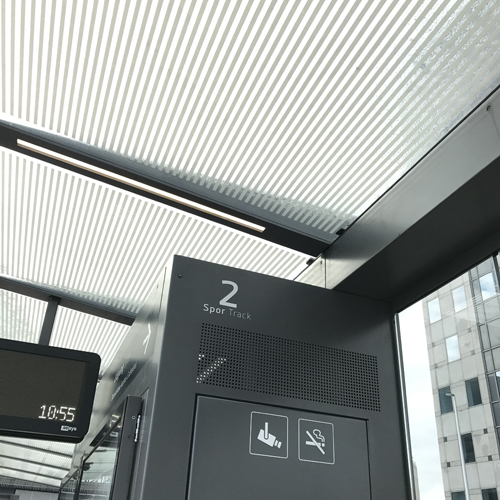 Holscher Design is passionate about helping clients with complex projects, aiming for the very best solution in terms of function, user-friendliness and aesthetics.